Looking for moderators | Jesus Christ Forums To the Glory of Jesus Christ! Discussion in 'Announcements' started by webmaster, May 4, 2003. You don't need Exp as you will gain it while working. I can only guess those are the Position names! I think that means that a Administrator position isn't avalable! The Grand Healer takes care of it! God, and the People here love ya! With a site like this it would take alot of commitment, but I am used to this kind of thing cause I'm a Moderator at a site with 200+ members! But for people new at the job it might be hard! 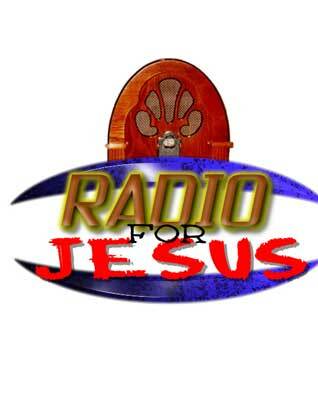 Looking for Moderators for the Jesus Christ Forums & a DJ for the icecast radio station!